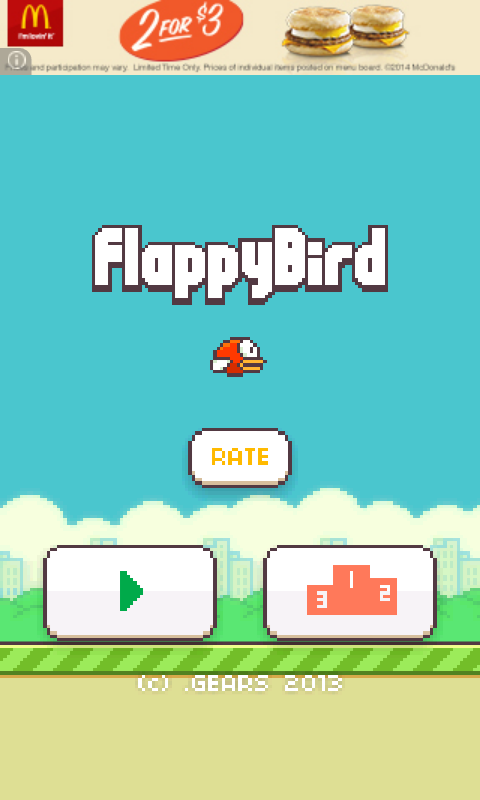 flappy bird apk | live. laugh. love.